Playa Blanca is set on a 205-acre beachfront terrain, with more than 3,200 feet of magnificent sandy beaches, bathed by numerous natural springs and lagoons. The north side of Playa Blanca extends deep into the virgin rainforest, making it an ideal spot for ecotourism. 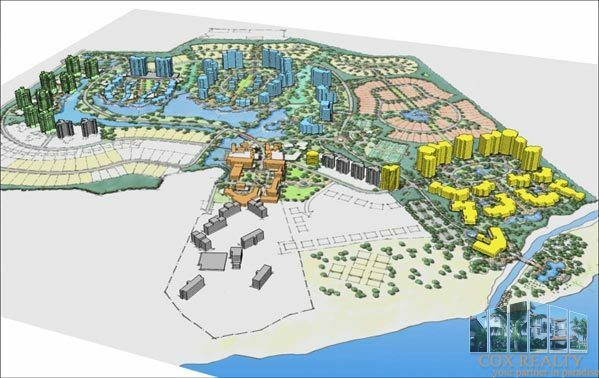 Playa Blanca Beach Resort, Spa & Residences will have 1,600 condos, 160 homes, a beach resort hotel, a convention center, plus a town-center with casino, tennis pro club, nautical club, beach club, and spa. 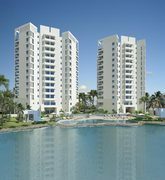 Set in the midst of a tropical paradise in Panama’s pacific coast, 75 minutes away from the city of Panama, stands Playa Blanca Beach Resort, Spa & Residences- the most important real estate development to date in the country. Lynx Strategic Development, co-developer with Turnberry Associates of the award winning Beach House designed by Richard Meier in Miami, has teamed up with EDSA, the company responsible for the master plan of Atlantis in Bahamas, to bring this project to life. 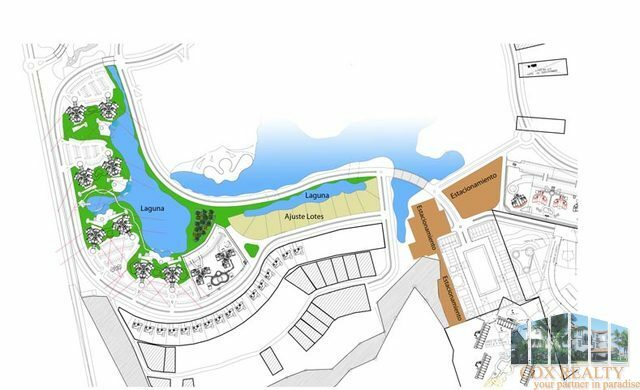 The project will include four spectacular residential phases and a world-class beach resort and spa. Playa Blanca will offer you a return to the bare essentials, to the true elements. There are four elements and four residential phases: Water, Earth, Air and Fire. 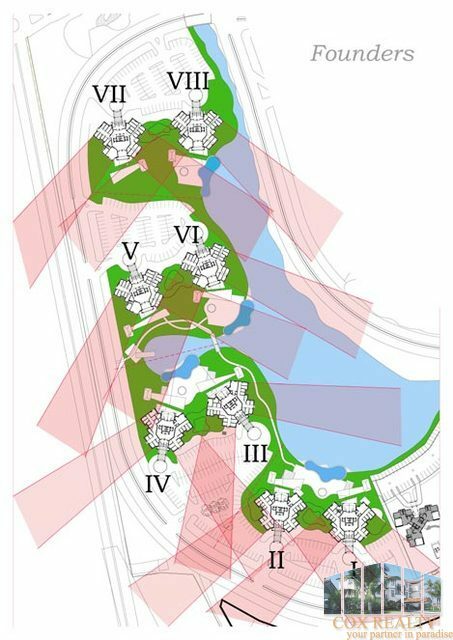 Each of the four phases connects residents with the elements of life and nature. 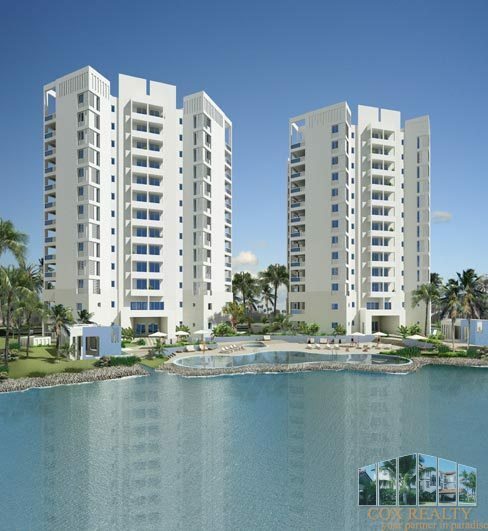 Residences in Water are surrounded by numerous lagoons and infinity-edge pools overlooking the sea. 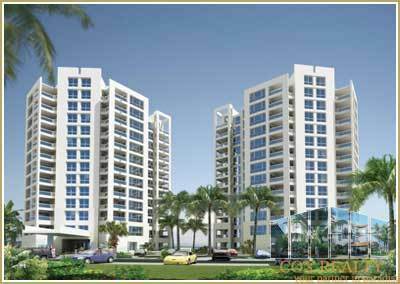 Homes in Earth border the tropical forest and are enclosed by the rich and exotic fauna. Units in Air face the ocean directly, constantly freshened by the sea breeze. Fire hosts the resort and the vibrant nightlife of the project. Playa Blanca´s crystal water pool will hold more than 600,000 gallons of turquoise 79 F water year-round. 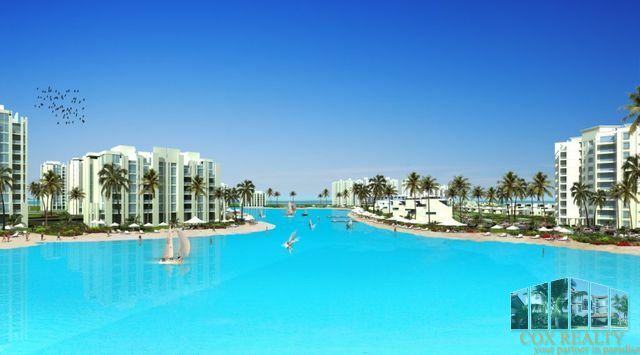 The record-setting crystal water pool worth millions of dollars, will redefine what has become Panama´s most important real estate project to date. Such unimaginable man-made features have been more typical of top-scale properties in Japan and Dubai. 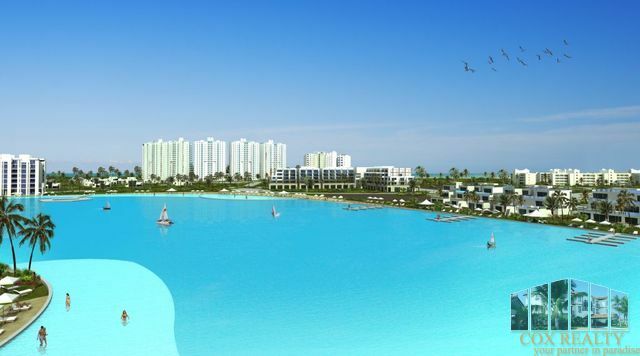 The patented technology needed to make this possible, was recently introduced to the market by Crystal Lagoons Corp. and will only be licensed to be available in Panama at Playa Blanca´s Beach Resort. The first of these crystal water pools, the only in existence today, was built in a residential project in Chile where developers claim to have achieved four times the amount of sales versus competing projects. Other crystal water pools will soon follow in Dubai, Chile and Argentina. 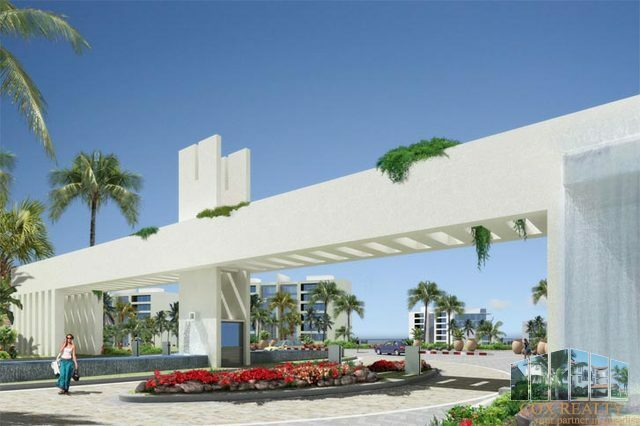 Beautiful residences adorn the project of Playa Blanca. 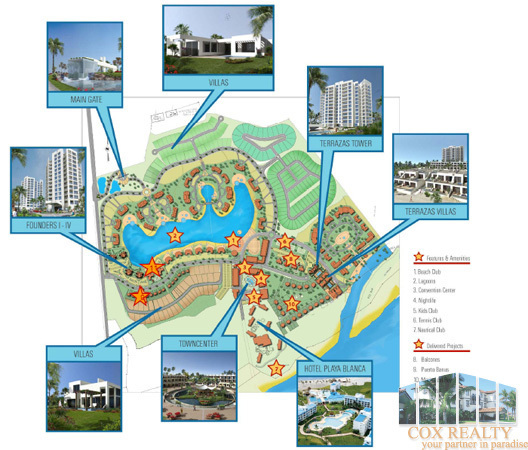 It hosts superb estate homes, generous townhouses, ample condos and a magnificent beach resort. 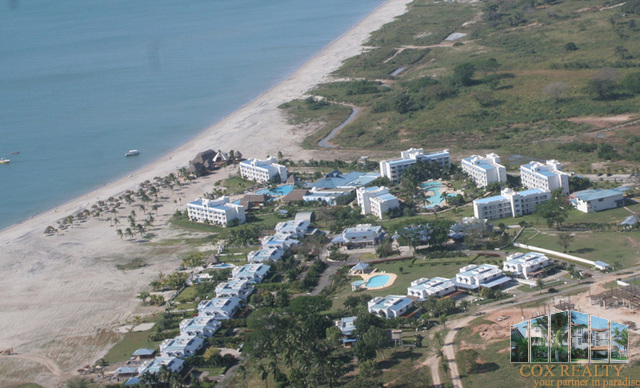 Playa Blanca’s features include its own private Beach Club, Spa & Fitness Center, Nautical Club, Town-center, Convention Center, and the Kids Club; all surrounded by a beautiful environment making it the perfect destination for nature lovers that want to feel comfortable. You’ll always feel at home at this dream beach paradise on the beautiful Pacific coast of Panama, where nothing has been spared to bring you the finest in accommodation, facilities, dining, and relaxation. Playa Blanca offers a new concept - sheer quality without formality, in an exotic tropical setting with an almost unlimited choice of leisure activities. With the Playa Blanca Kids Club, we have combined two fabulous vacations in one, your vacation and your kids’ vacation. Children aged 4 to 12 can experience fun and entertainment while giving you the chance to relax and enjoy a little getaway. Supervised programs for kids include swimming, tennis lessons, outdoor activities, field trips, boat excursions, arts and crafts. All our trained professionals are experts in child safety and life-saving procedures. Playa Blanca Spa has 28 exclusive treatments featured on its spa menu ranging from our signature Playa Blanca Massage, the Natural Rainforest Herbal Wrap and the Fresh Coconut Rub, to our Peace and Spirit packages. These rejuvenating remedies are derived from natural ingredients such as native flowers, fruits, spices and plants. Drawing inspiration from traditional Kuna Indigenous healing therapies, these treatments are further infused with a modern twist to suit the contemporary lifestyle of the Playa Blanca spa-goers. Playa Blanca Spa also offers private outdoor spa cabanas. Scattered amidst an eclectic mix of breathtaking scenery, these cabanas feature a mesmerizing ocean view and landscaped private gardens. 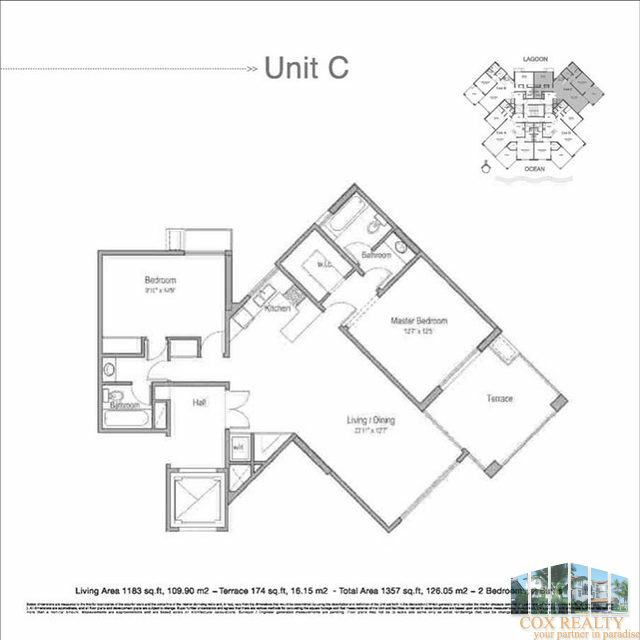 • Four 14-story high towers with spectacular views of the Pacific Ocean. 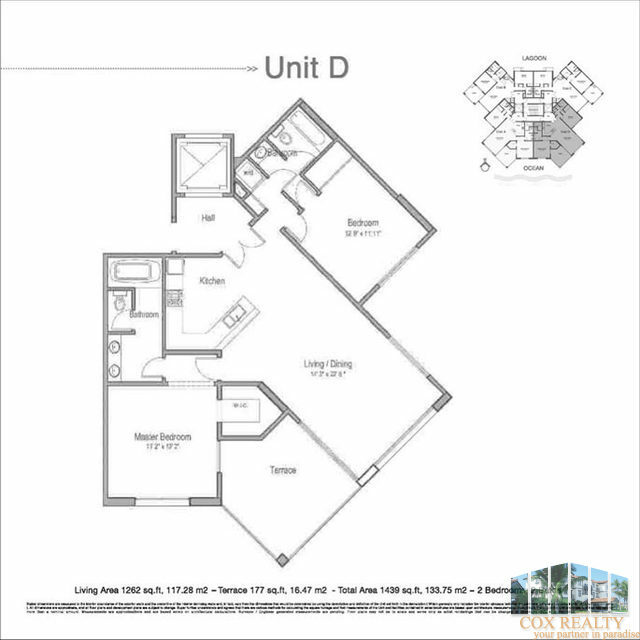 • 200 exclusive residences with ample floor plans and top-of-the-line finishes and amenities. 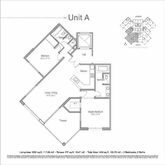 • Impeccably designed flow-through units with views to the ocean and to the surrounding lagoons. 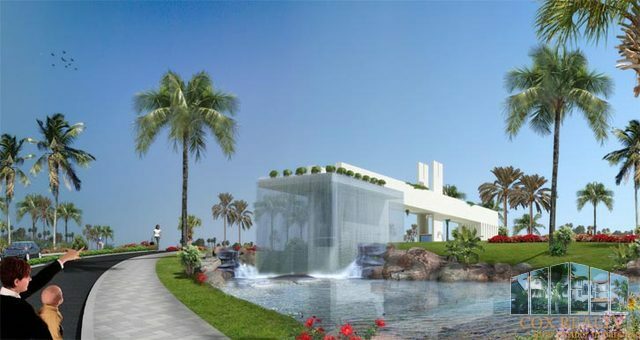 • Grand Entrance Lobby with Porte-Cochere, magnificent waterfall, elegantly landscaped entryway and reflecting pools. • Door attendant and full-security service. • Infinity-edge lagoon pools with lushly landscaped gardens and pool lounge with private cabanas and views overlooking the ocean. 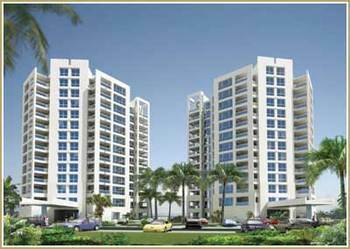 • Security-controlled semi-private elevators that open in private paliers for each unit. 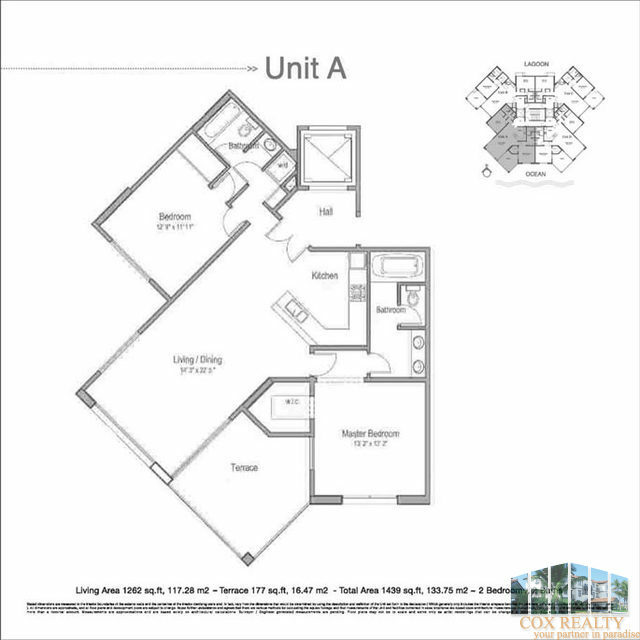 • Superbly designed, ample 2 bedroom floor plans with magnificent features and top-of-the-line finishes and amenities. 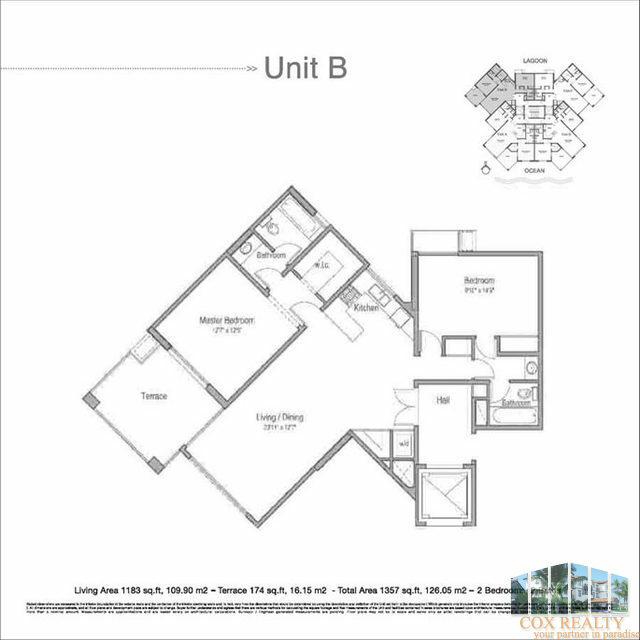 • Private balconies in each unit featuring unparalleled views of the ocean. • Premium kitchen cabinetry with stainless-steel door handles. • Floor-to-ceiling, tinted, impact-resistant sliding glass doors to balconies. 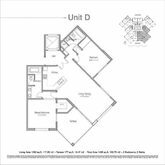 • State-of-the-art kitchen appliances with full-size washer and dryer. 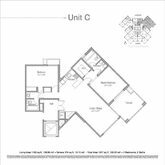 • Individual split A/C units. • Wall to wall vanity mirrors and lighting, over stone vanity countertops in all bathrooms. 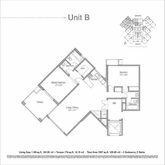 • Ready for high-speed Internet, data/voice and cable TV access. • Imported ceramic floors with available imported stone upgrades. 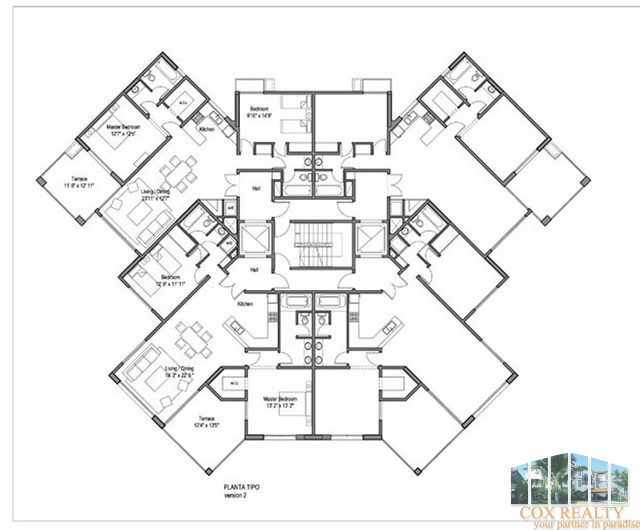 • Generous two-story penthouse residences available with oversized private terraces overlooking the ocean.